With our range of no commission and low commission real estate packages, we have one to suit your needs. We offer a range of no commission and low commission real estate services including no commission residential, & no commission commercial and rental. 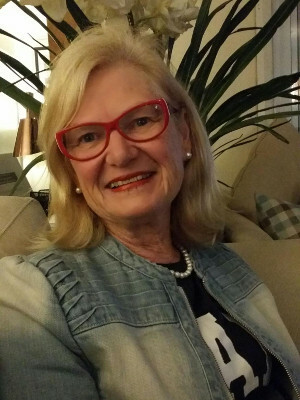 Receive professional and personal assistance and advice from a licenced real estate agent 7 Days a Week. Choose the service that suits you and sell your property for the highest price and the lowest cost! With no commission payable!! "You Have saved us thousands of dollars in commission. Thanks very much for your help." "My house just sold and you have saved me around $50,000 in Commission WOW. I am very grateful for your service." 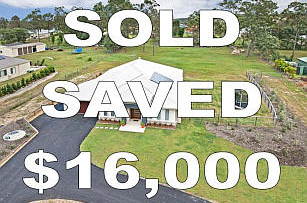 "Once again I really appreciated your assistance in selling this property. I will highly recommend you to other sellers as I believe its a great service." Over $250,000,000 in Property Sales. We are available 7 days a week to discuss all your real estate needs. There is no need for private sellers to sell privately any more, we offer a full professional real estate service for only a fraction of the cost charged by other real estate agents. With the service that we provide there is now an alternative to the private sale, for sale by owner and diy sellers . 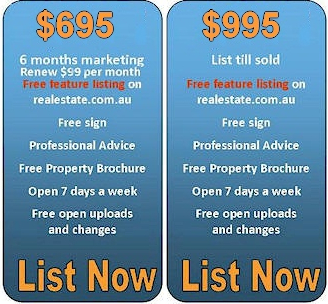 Now there is a genuine low commission and no commission full real estate service available to market and sell your home. 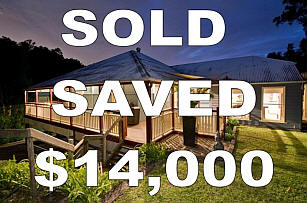 Save On Commission began this service because in recent years we have been approached by many sellers telling us that real estate commissions are too high and they were saying, I want to sell my house privately, or we are selling privately. Selling your own home or property can be fraught with danger unless sold by a professional real estate agency, who knows the market, can give people professional advice regarding pricing and marketing strategies and to negotiate the best possible price for your home. 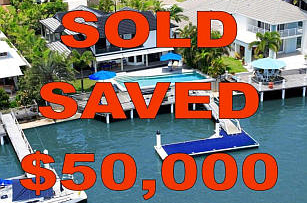 Thanks to Save On Commission, a private real estate sale can now be a thing of the past. negotiate the best possible price for your home.